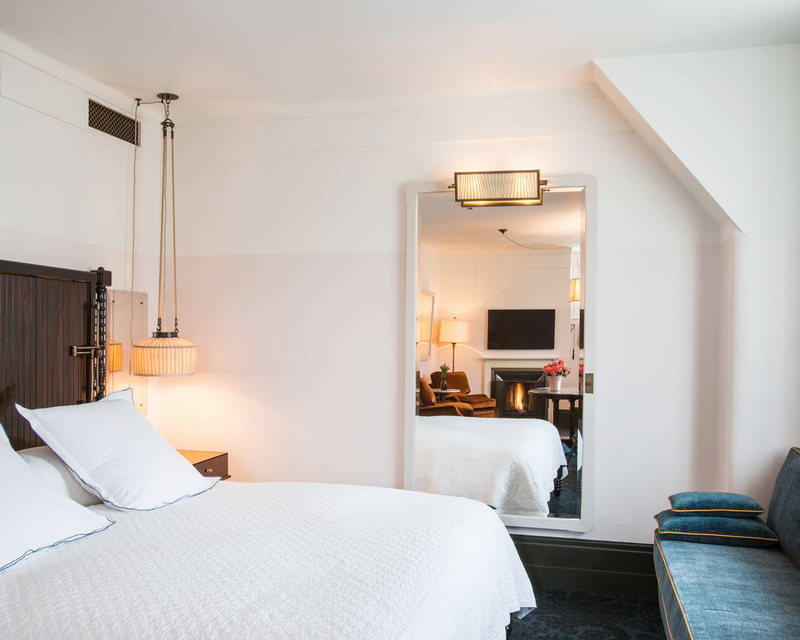 A stay to remember, the small hotel is owned by André Balazs – just like Chateau Marmont in Los Angeles. 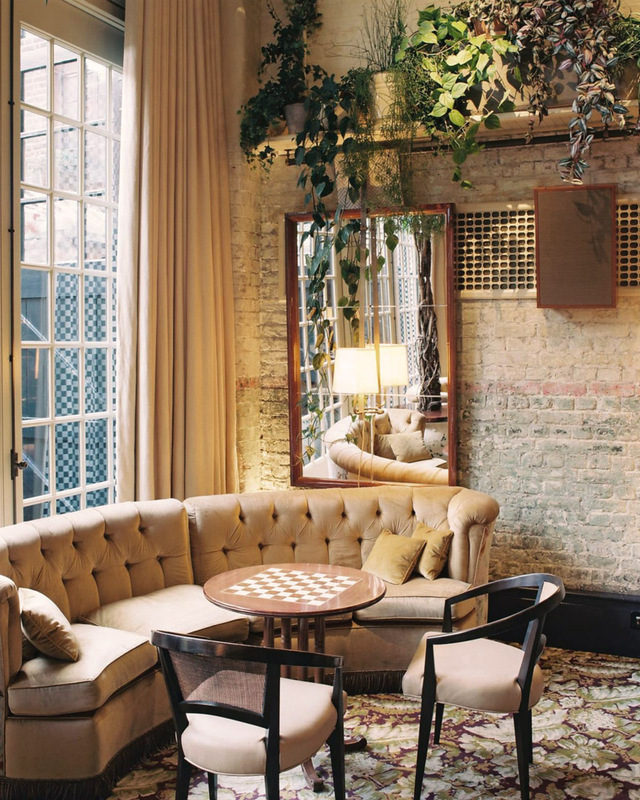 Chiltern Firehouse features 26 rooms and suites and although it opened just a few years back, it has a unique charm like it has been there forever and seen everything. You are used to that magical vibe with hotels created by André Balazs. As important as the rooms if not even more, is the bar and restaurant downstairs. A weekend walk in the Marylebone neighborhood simply requires stopping for a glass of champagne. Once we sat down by the fire and ordered freshly baked warm delicious sourdough that came with salty butter. It was the single best bread moment of my life. I am not sure if it even was on the menu, I have not seen it since then, but it was an afternoon snack to lust for in retrospect, and apparently, to write about. 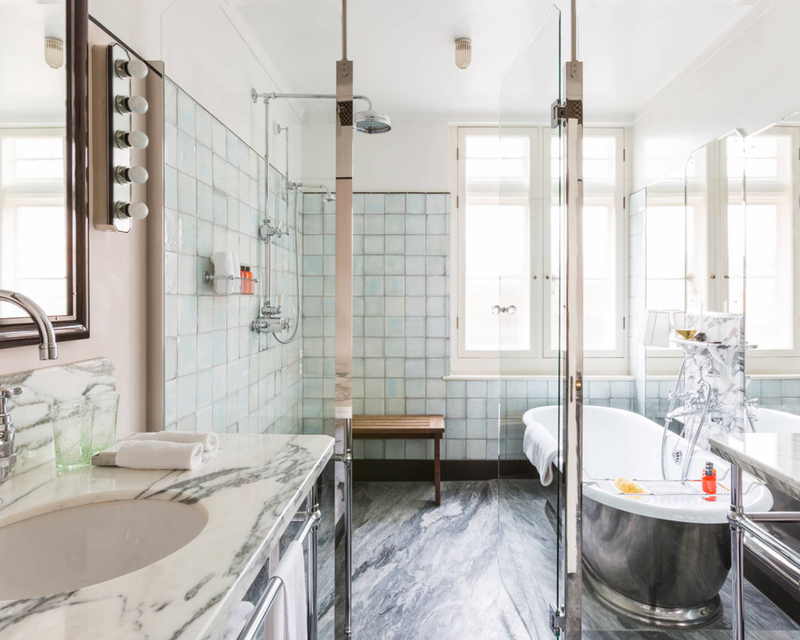 All three images courtesy of Chiltern Firehouse.